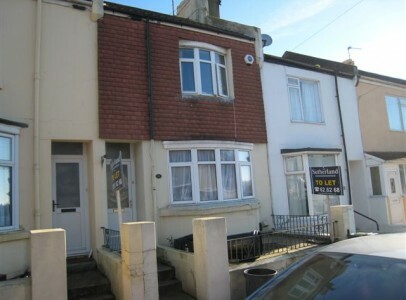 A well presented 3 bedroom STUDENT HOUSE located behind Brighton University. GCH, Double glazing, Garden. Uk home-owning guarantor required to stand on tenancy along with with proof of right to rent.